Clashot for Android, Take Pics and Get Paid! If you’re an Android user and your smartphone has a pretty good camera, just take a look at Clashot for Android, the app that gives you a chance to make money while taking pictures with your droid. You must be aware of the fact that tens of millions of people are using Facebook, Instagram and Google+ everyday, to share their favorite snapshots, which are taken most frequently with their smartphones. The basic principle behind the Clashot app is that sometimes, you can take an awesome pic with your smartphone, and while sharing it with you friends on a social network, maybe you can even earn some cool cash for your best photos. Here Clashot comes into play. If you have a cool pic, raw or edited, you can share it within the Clashot community, and if people enjoy it, they give it “likes” and it is possible that at some point, based on the number of “likes” accumulated, somebody will be interested in buying your picture. Much better than Facebook, don’t you think? Clashot doesn’t help you determine the price of your photos, it doesn’t negotiate for you, all it does is to give you the possibility to get in touch with a potential buyer for your pictures. If you manage to sell a picture, you will receive 44 percent of the profits. Before selling a photo, it must pass the language filter, in order to be sure that it meets a certain quality standard. 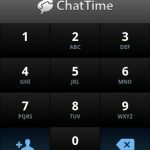 Using Clashot is fairly easy : you can create an account directly within the app or you can use your existing Facebook,Twitter or Google account for logging in. 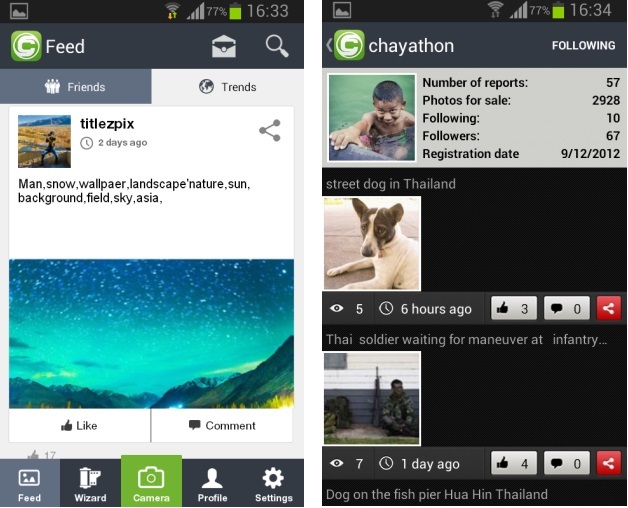 Obviously, you can invite all of your friends from your social networks to join Clashot, from within the app. After logging in, you will be able to locate your friends immediately, to see their shared pictures in the feed and also to follow (just like with Twitter) your favorite “artists”/photographers. If you’re tapping on a username, you will see his profile, including his followers and his images for sale. You have the possibility of leaving comments and to compare photos. On your Clashot profile, you will be able to see who is following you, to change your profile picture and to modify your payment details. 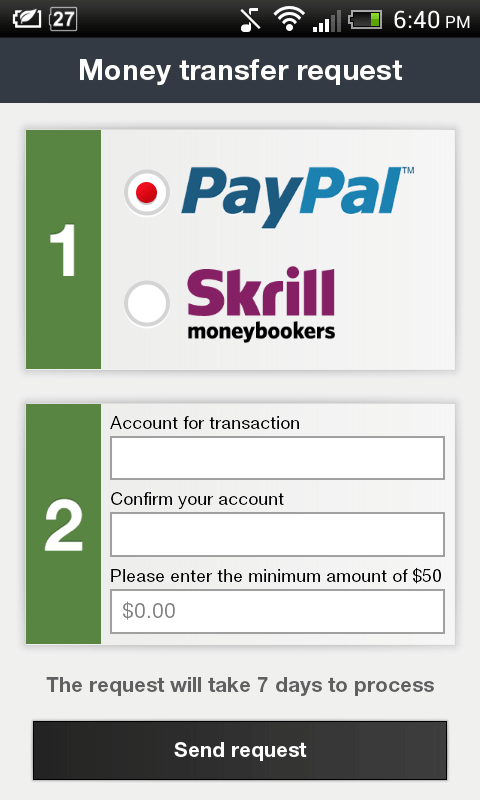 You can receive/make payments via PayPal or Skrill moneybookers. You must keep in mind that it will take for up to seven days for your account to activate. After you upload an image, if it gathers enough likes, it will go on sale pretty quickly and it will also bring you lots of followers. You can take pictures with your smartphone directly from within the app, if you want, using the camera button which is positioned in the center of the screen and to use the icon in the bottom for accessing your gallery (the existing images). 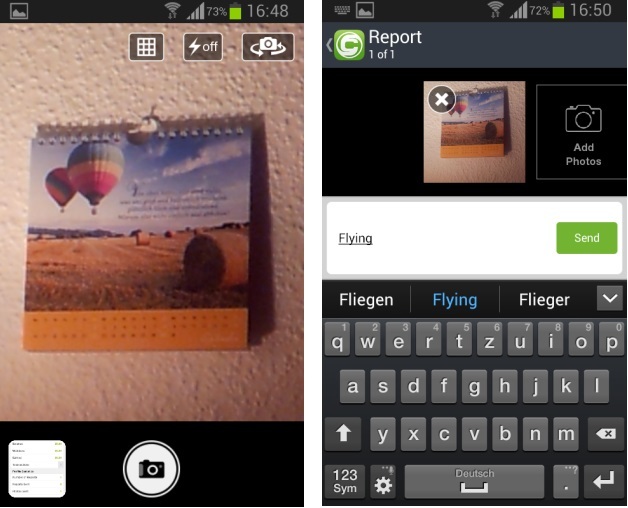 After taking a photo, you can add a short description and pushing the Send button, your image will be uploaded. As soon the image gets uploaded on Clashot, you will be notified that it is available for sale. You can use the Wizard feature to see the photos already taken, the ones “on sale” and also to share them via other social networks,to delete/modify them and so on. The app has a Search function included, which allows you to look after a specific picture, using suggested search terms. In the Setting section, you can provide feedback to developers and ask questions (if you have any) via tech support. Also, you can fine tune Clashot to upload photos in certain conditions, i.e. only when you are connected to a Wi-Fi network. 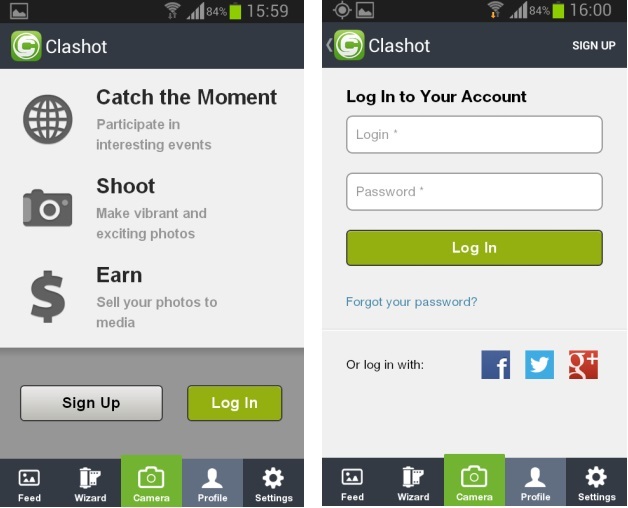 Clashot is available for download for free, by visiting Google Play Store, or you just click here.